Most practical and handy book for any blogger, online advertisers, podcasters, YouTubers, entrepreneurs, digital product sellers or even for freelancers. I always keep it next to my Macbook and refer to it as and when I am about to write a title for my articles. It has helped me a lot in creating headlines and titles for my blogs and social media posts. I have used this book to mix and match title ideas several times in a day and saves me a lot of time creating titles for my blog articles from scratch. 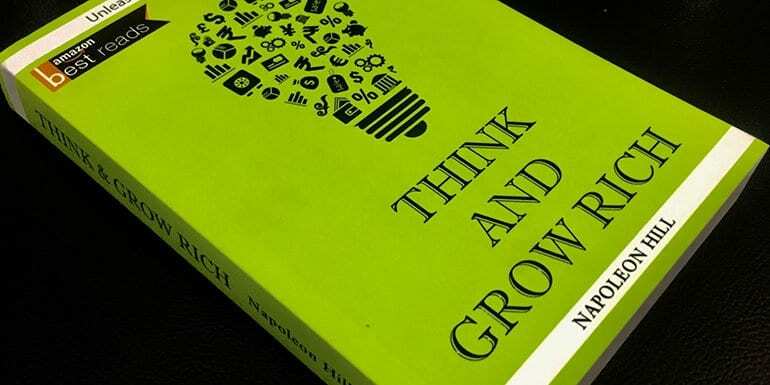 The easiest way to use this book is to read it, take ideas, blend it in your own way and then reuse it for your purpose. Again reading this book isn’t going to take you long because each chapter explains how and when to use the given headline. This book is a must-read for bloggers, online advertisers, podcasters, YouTubers, entrepreneurs, digital product sellers and all those who are associated with digital media and marketing. I always recommend freelancers should blog but even if you aren’t blogging, it is a book to be used when writing their proposals. Chapter 2 Who Else Wants to Look Like a Movie Star? Chapter 5 Give Me Five Days________And I’ll Give You The Secret Of Learning Any Subject! Chapter 7 Do You Make These Mistakes In English? Chapter 10 Do You Recognize the 7 Early Warning Signs of High Blood Pressure? Chapter 14 What’s New In Summer Sandwiches? Chapter 20 Five Familiar Skin Troubles_________Which Do You Want to Overcome? Chapter 4 How Do You Know What Kind of Headline to Write? Chapter 5 What Do Winning Headlines Look Like? 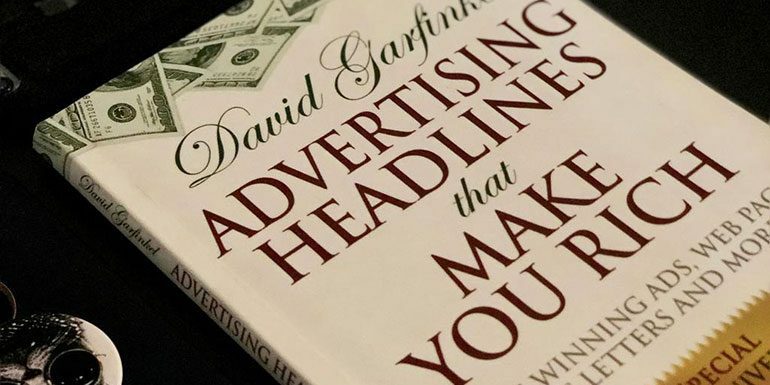 Basically, the chapters in this book are the proven headlines that are explained in variations keeping in mind specific businesses and how to apply the same headline to any niche of your choice. So, the bold phrases are business specific idea whereas the beginning and the end text remains the same in every headline. Now, this continues throughout the book giving the reader tons of ideas for framing a working title. Modified Version – Do You Ever “Trip OVer Your Own Tongue” During A Sales Presentation? Modified Version – Who Else Wants “Killer Abs” With No Hard Work? I have changed the titles of many articles after getting the ideas from the book. As an example the Upwork 101 page you will see many titles and headings are from the book. I have also changed the subject lines of many of my email autoresponders and the open rate for each of those emails has gone up considerably.